Almondsbury is a large village in rural South Gloucestershire. 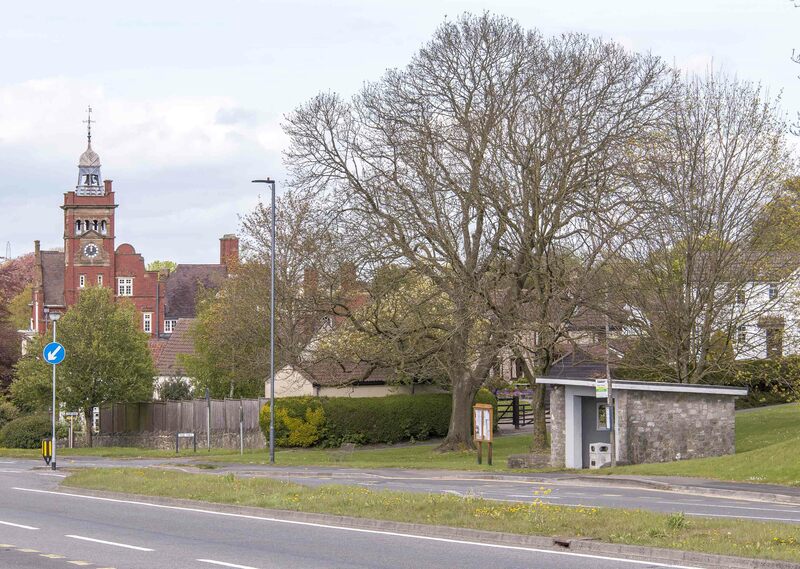 It has easy access to Bristol via the M5 motorway (J16) and Gloucester Road North (A38). Aztec West Industrial Park is also close by  see Bradley Stoke. The village is split by a steep hill. At the bottom end is Lower Almondsbury, with a cosy pub and hotel, The Bowl Inn. 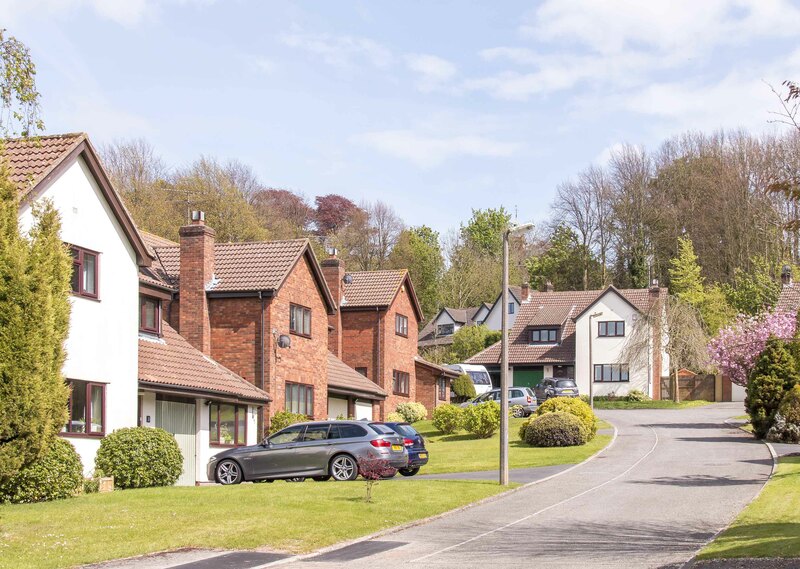 The rest of the village sits on higher ground, with views of South Wales, the Forest of Dean, the River Severn and both Severn Bridges on a clear day. 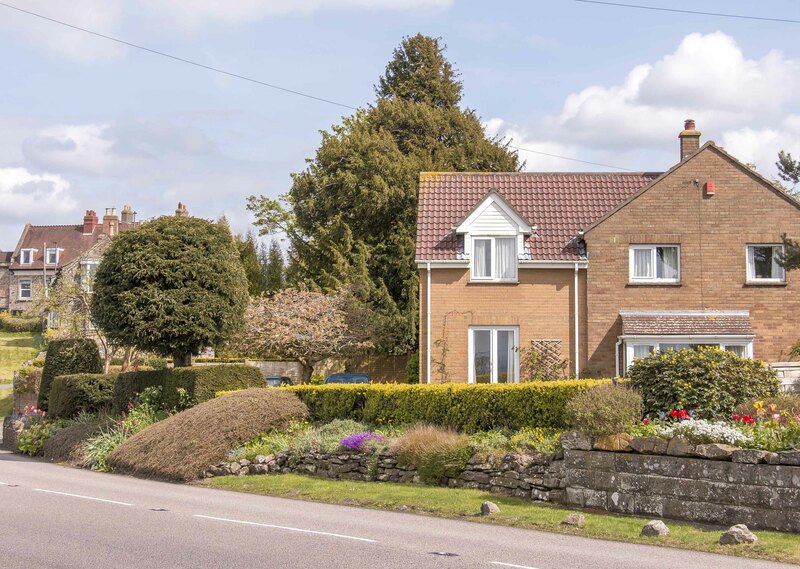 Almondsbury has beautiful period property of all shapes and sizes, as well as some attractive modern developments. 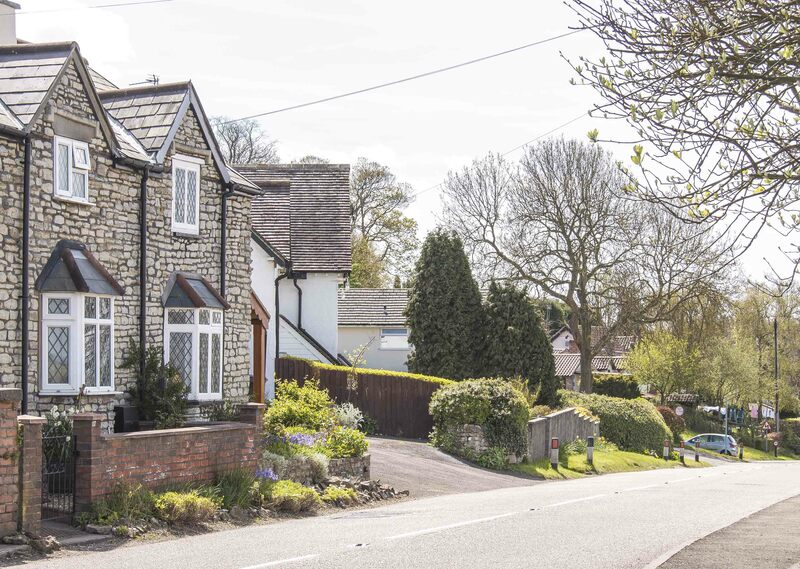 The area is attracting young families, as well as commuters taking advantage of the rural setting, good schools and easy access to Bristol. 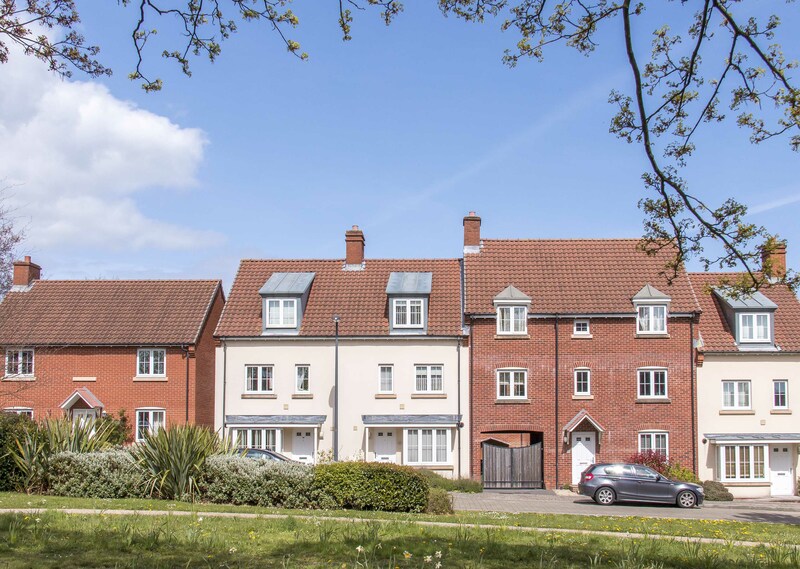 A selection of modern town-house style properties, semis & detached executive homes. 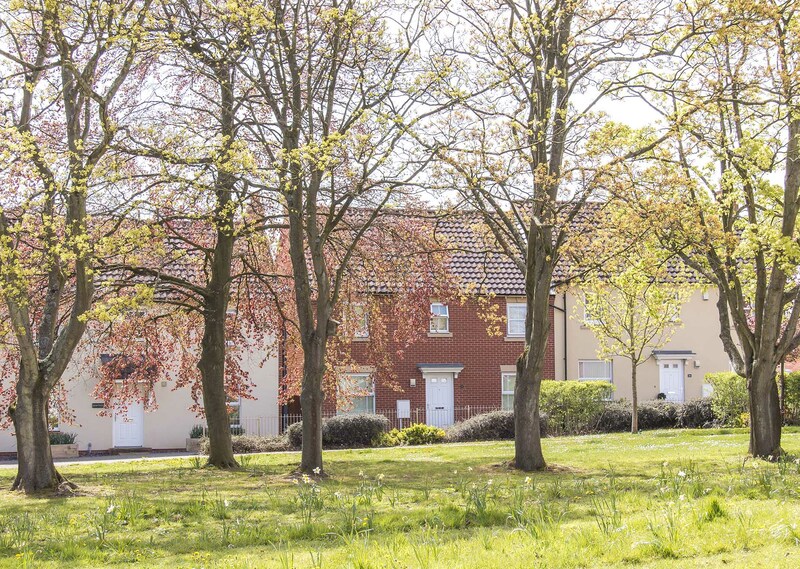 Own a property in Almondsbury and want to know what it's worth?